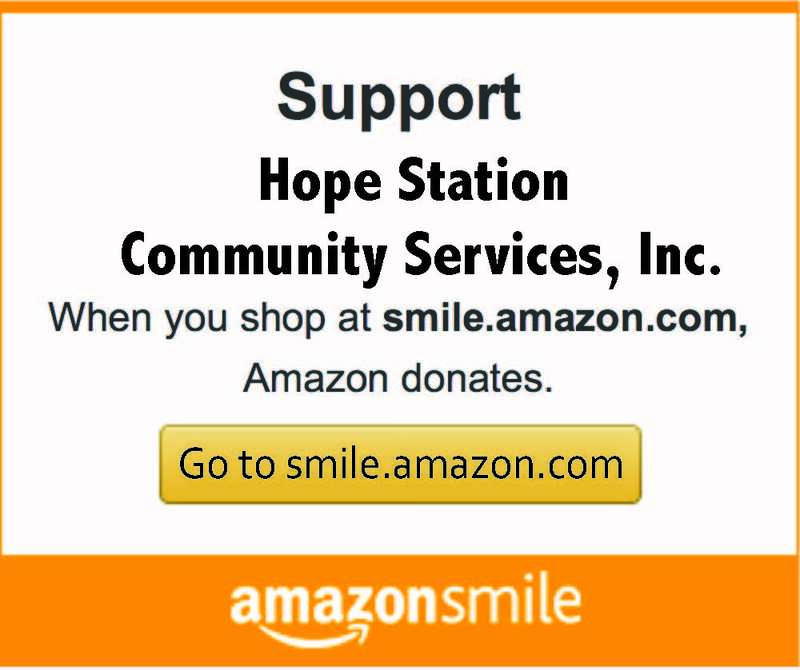 Hope Station offers a variety of resources for its participants. Please see below for a full list of what we provide. Participants will learn how to manage their finances wisely, create a budget and learn how to stay out of debt. These two classes are structured to help couples express their feelings and thoughts effectively while increasing their understanding of each other. 1337 Madison Street, Ste 115.